Near the center of Palm Springs, the Movie Colony is located across just across Palm Canyon Drive from Old Las Palmas. 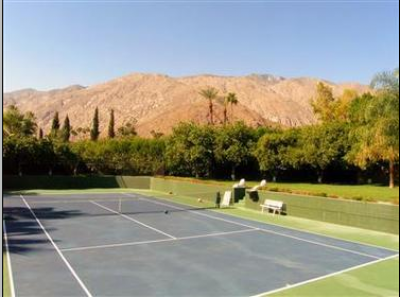 Just a few minutes walk from downtown Palm Springs; The Movie Colony is ideally located. As is true of many other neighborhoods located in Palm Springs, the Movie Colony was once the home to many of Hollywood’s movers and shakers from the movie industry, and probably the reason for its name. 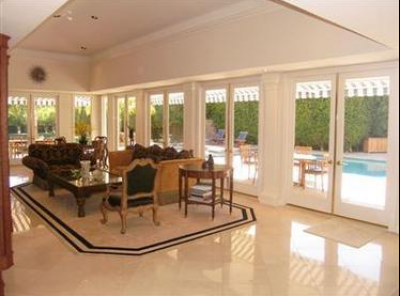 This area of prime Palm Springs real estate was once the home of such notables as Cary Grant, Jack Benny, Harry Cohn, and David O. Selznick of Gone With the Wind fame. The Movie Colony is made up of around 170 homes and two parks. The Ruth Hardy Park has 8 tennis courts, a basketball court, 2 volleyball courts, 2 play areas for children, and ample picnic tables and parking. The Wellness Park has a 1 mile loop for walking or jogging, 5 exercise stations, and four gardens including a meditation garden, healing garden, fragrance garden, and memorial garden. The Movie Colony has a neighborhood organization to oversee the upkeep of the beautiful community as well as to ensure that residents are safe. 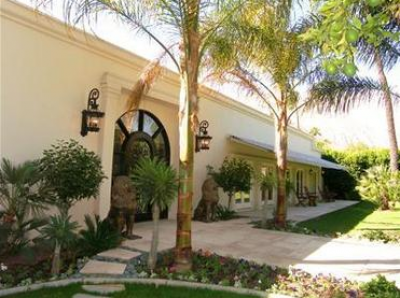 Offering some of the best Southern California real estate, The Movie Colony offers an assortment of styles including Spanish villas, mid-century modern, and large gated and walled estates. Since entertaining was, and is, a major part of the Hollywood lifestyle that was transplanted to Palm Springs in the 30s, many of the homes in The Movie Colony feature private casitas, or guest homes. These large luxurious estates can have as many as six spacious bedrooms, complete with private baths. The Movie Colony community features peaceful tree-lined streets that include mature palm and fruit trees and lovely roses. Homes in this prime California real estate market range from $500,00 to over $2.5 million dollars. Located in one of the best school districts in California, The Movie Colony is a wonderful place to raise a family. Just minutes away from downtown means that adventurous family daytrips including desert and mountain tours are readily available. Have you been looking for a place that is suitable to raise a family, but comes with the glitter and charm of the Hollywood movie life? The Movie Colony offers all this and more. 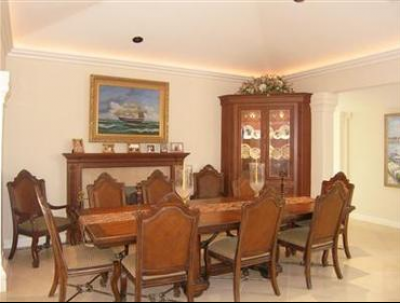 Today could be the day that your dreams of the perfect family community with a history of fame and fortune come true. If you would like to see property in The Movie Colony, please call us at the numbers below. Were committed to helping you find the home of your dreams.